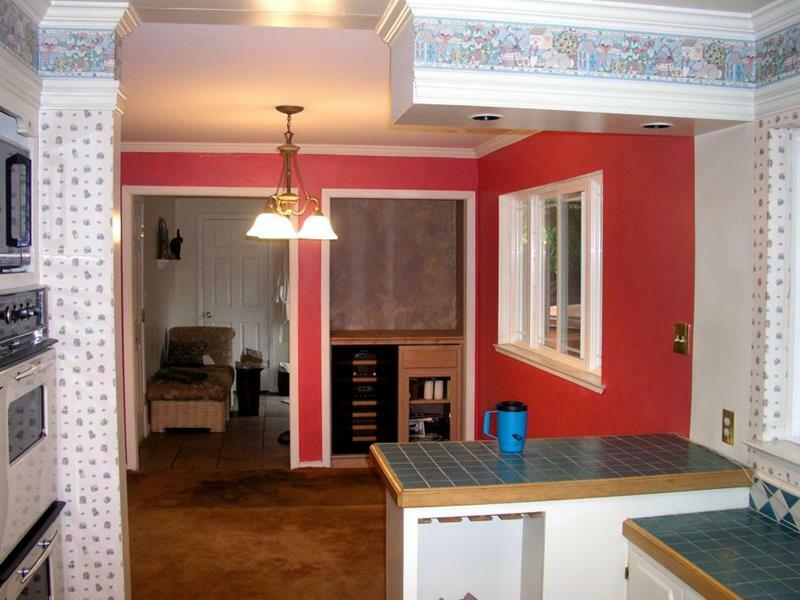 If there’s one room in every home that homeowners wish could get a facelift, it’s almost always the kitchen. 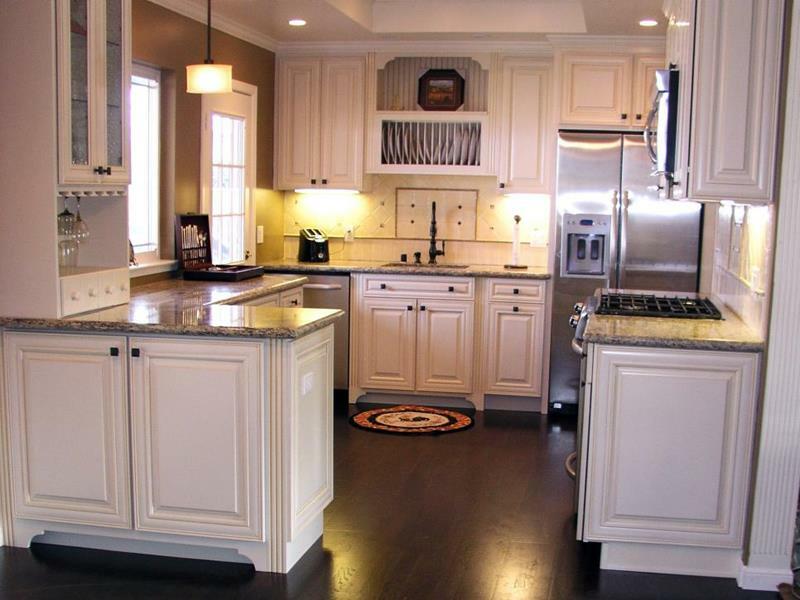 Like it or not, most homes around the world have kitchens that are simply outdated. And, because they form such a vital role in our day-to-day lives, it can be hard to get up the gumption to give a kitchen the renovation that it needs. But, you need to take the plunge. There’s a singular joy in having a kitchen that’s not just functional, but that also looks incredible too. In the 14 pictures that follow, we’re going to show you seven amazing kitchens before and after their renovations. We think you’ll see what a difference a fresh coat of paint – well, a little more than that – can make! 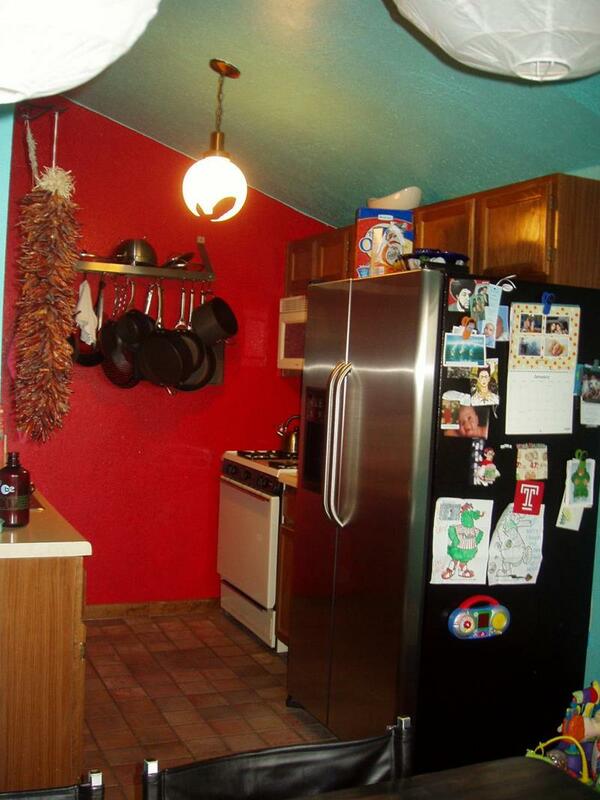 Small in size, a mish-mash of colors and décor items serve to create a kitchen that looks decidedly cluttered and unappealing. 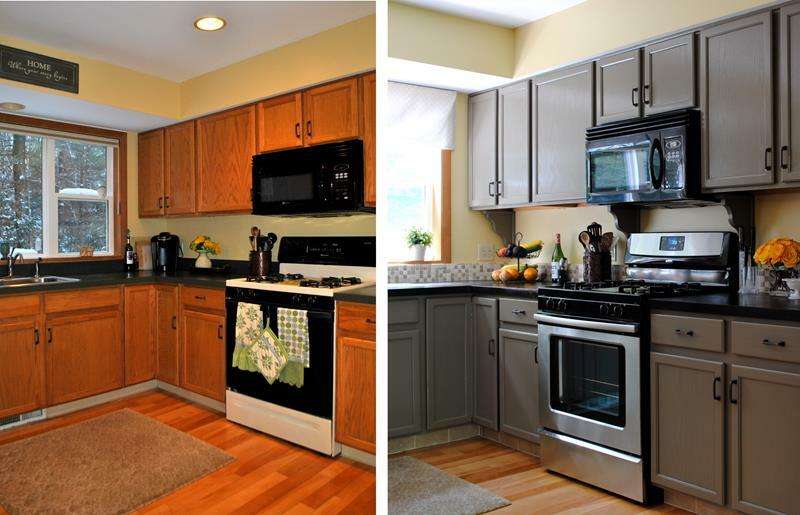 A full remodel has more than doubled the size of this kitchen, making it infinitely more functional. 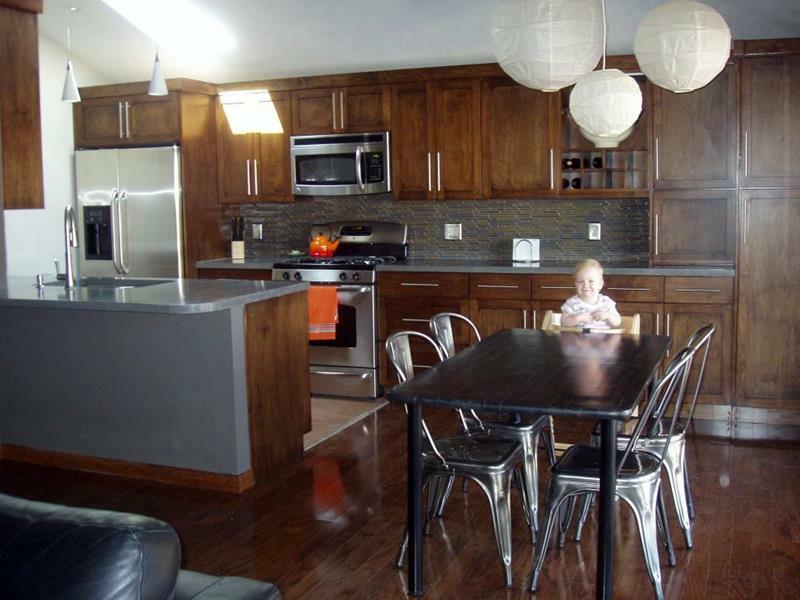 But the cohesion of the color scheme and those beautiful cabinets and that backsplash make things superb! With all new smart-white cabinetry installed with deliciously modern square hardware, the granite countertops and tile backsplash give this kitchen a revitalized and luxurious appearance.